Reviews of the Fujifilm XF 50mm f/2 R WR from around the web. This is the third lens in Fuji’s new compact f/2 prime series, joining the 23mm f/2 and 35mm f/2. All three of these lenses offer slower apertures than similar faster primes in the Fuji lineup, but Fujifilm has maintained high optical quality with these slower lenses, truly offering them as a more compact and still very high quality option, unlike many manufacturers whose slower lenses are often sub-par optically. The 50mm f/2 doesn’t quite match the faster 56mm f/1.2 in focal length, but rather provides a slightly wider angle of view, equivalent to a 75mm on a full frame camera. Let’s take a deeper look at this new lens. 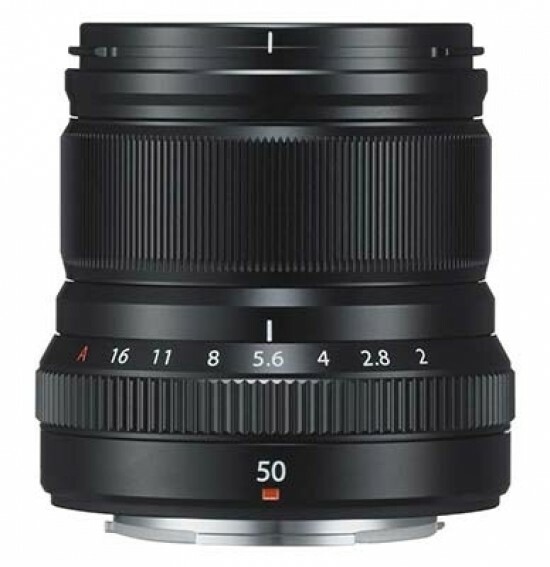 Fujifilm's XF 50mm f/2 WR is the third addition in the series that have affectionately become known as the "Fujichrons." These are compact, lightweight, weather resistant, and have extremely fast autofocus. Made up of nine elements in seven groups, and formed in Fujifilm's classicly-styled telescoping design, it is another diminutive lens that should appeal to X-Pro shooters and anyone looking for a tiny addition to their bag. Comparisons may be drawn to the other lenses in this series, and of course the daddy of X System portrait lenses, the 56mm f/1.2. Let's take a look at this lens and then see how it fits into the Fuji line.